Father's Day is just around the corner on Sunday 2 September. Treat the Dad in your life to one of our fabulous designer gifts that will be sure to rock his socks (but rest assured there's not a sock in sight on this list!). Whether your Dad is a wine connoisseur, tech-savvy collector, furniture fanatic or just someone who desires the finer things in life, we wish all the Dads a very happy Father's Day, no matter his taste. An ode to the old-school barber shop, this handmade oak box full of grooming goodies is perfect for the Dad who takes pride in his appearance. Available from Le Labo. Inspired by the architecture of the 1950s, this Schoenbuch serving trolley is stylish and surprisingly versatile. Use it as a mobile bar, side table or storage in your home office. 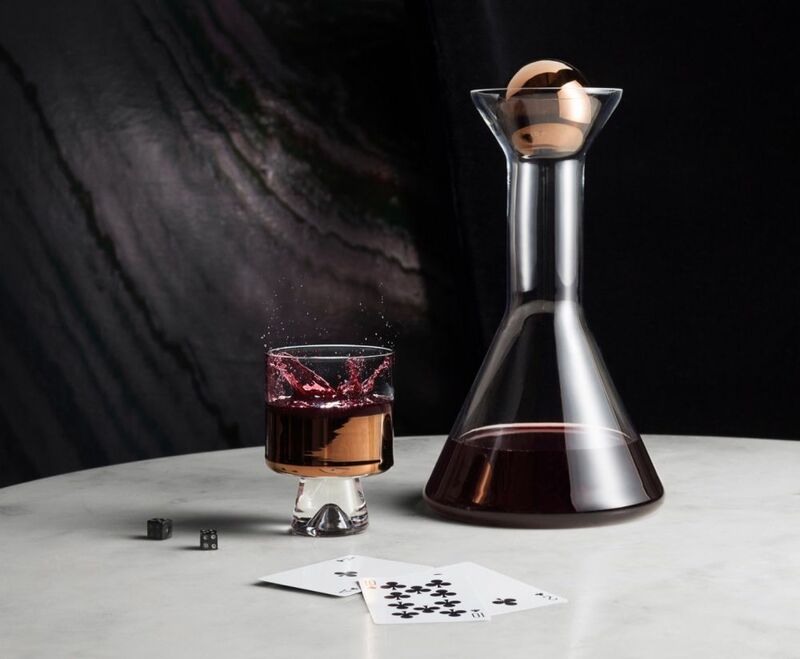 Design excellence on your table top, this Tom Dixon decanter (and matching low ball glasses) would look as striking filled with your finest wine as it would adorning your credenza. And in hand painted copper, of course…! Persol’s timeless sunglasses are the perfect gift for any absent-minded dad. With a contemporary folding mechanism that transforms the glasses to a pocket-friendly size, he’ll need just one pair all summer! 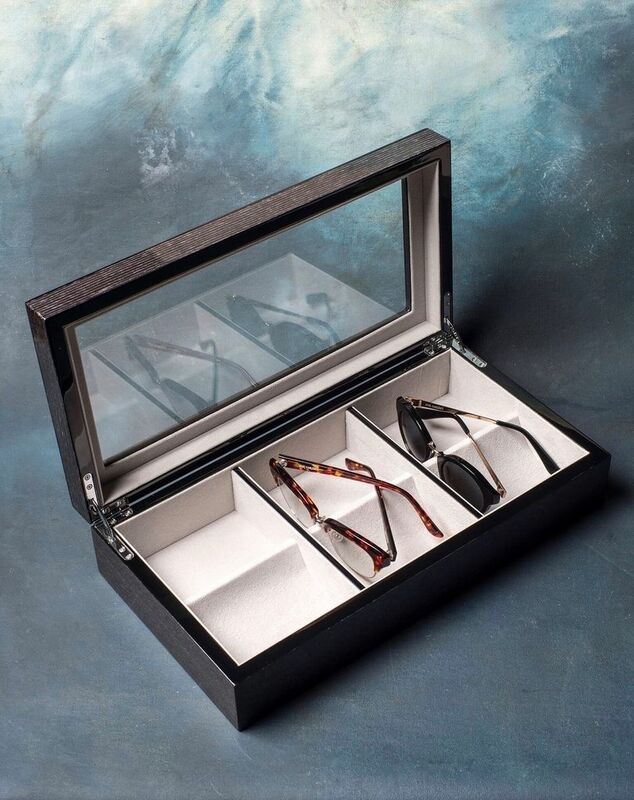 … and to store them in, this beautiful Black Apricot Veneer Sunglasses Box by Becker Minty. 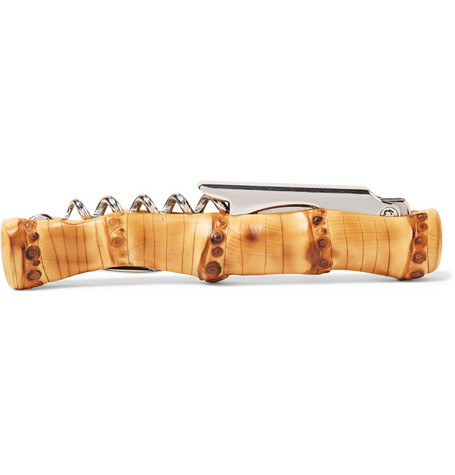 For the wine connoisseur fathers, Lorenzi Milano’s corkscrew takes functional to fashionable, with a very trend-conscious bamboo design. 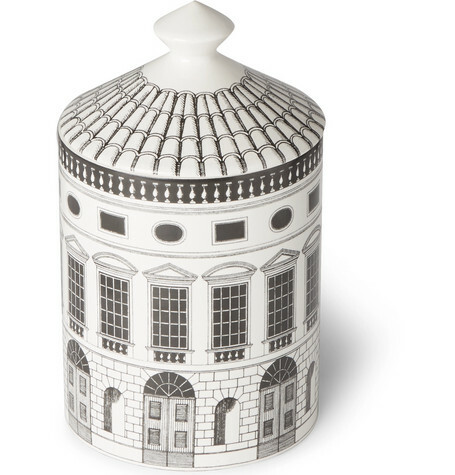 For the man who doesn’t like traditionally-floral scented candles, Fornasetti’s ‘Otto’ fragrance recalls the smells of the Fornasetti house in Milan. Think wooden floor boards, archival papers and Mediterranean herbs, from Mr Porter. For the tech-savvy dad who doesn’t want to compromise on style, Courant’s Catch:3 fast wireless charging device doubles up as an accessory organiser. Handsomely wrapped in Italian leather, it would look swish on any desk top or side table. Newly released and dripping in sophisticated cool, the Cosm chair available at Herman Miller is a gift from the gods for any father that spends his days behind a desk. It offers personalised support and comes in six stylish colour ways. A dramatic use of mixed metals and geometric forms, Kelly Wearstler’s Cleo desk lamp is the ideal present for the Designer Dad.